This guitar comes from a long line of supreme instruments. It carries with it all the tried and true features that guitarists have come to depend on, whilst also offering inspiring new tools to allow artists to carve out their own signature sound. 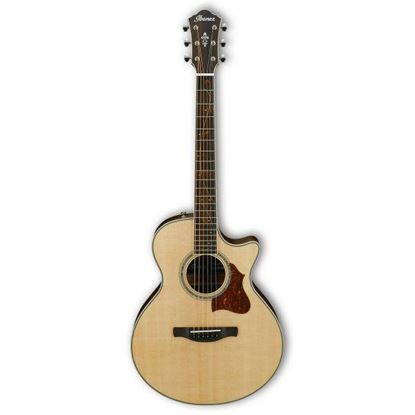 With supreme tone and playability, this guitar is the evolution of music. 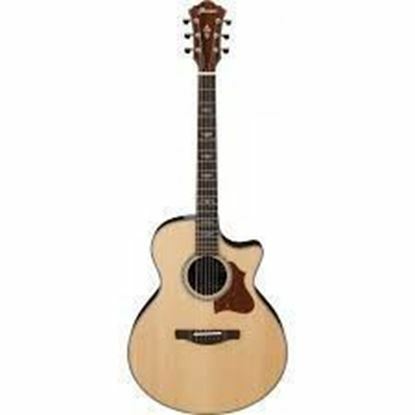 The Ibanez AE510 NT Acoustic Guitar offers a superb acoustic tone and effortless playability, designed with the contemporary AE body shape for projection, ergonomics and balance. Scallop X bracing provides complex overtones amongst the deep lows, smooth mid-range and bright, sparkling high-end.